A little to strong for my taste; however if one mixes it with another milder oil, it could potentially blend well. 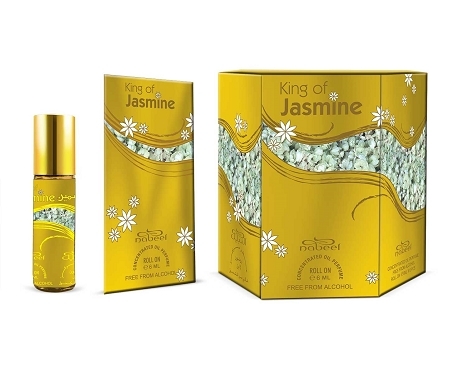 I personally unable to wear it; however it is a nice fragrance and will make a great gift for my aunt. Shukran. As Salaamu Alaikum. My absolute favorite scent. It stays on my clothes all day. I do wish it stayed longer on my skin. The scent is just beautiful. I will buy again. This is a glorious perfume! 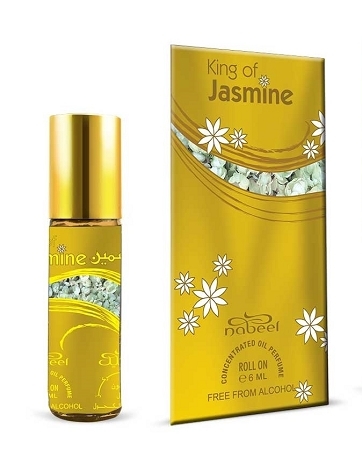 Not only jasmine, but tuberose, ylang-ylang, orange blossom, and a sweet, honey-like flower are all blended in perfect harmony over a sweet musk base. Lasting several hours now on me, and I keep sniffing in fascination. The far drydown reminds me of Westwood's 'Boudoir'. A+ and recommended for all floral-lovers!